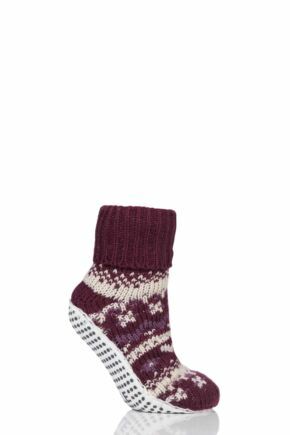 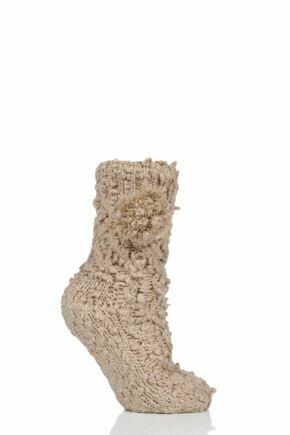 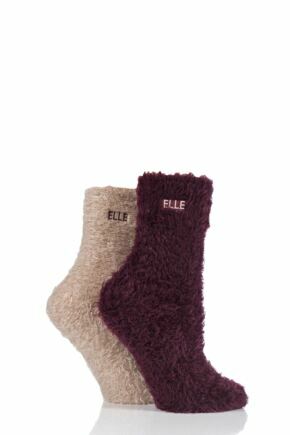 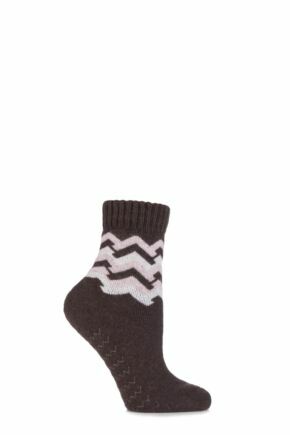 These ELLE bed and slipper socks will keep your feet feeling toasty and warm while you snuggle up against the cold at home. 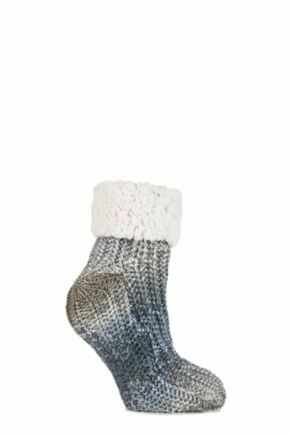 Featuring a variety of colours, patterns and styles, you’re not short of choice with our ELLE slipper and bed sock collection. 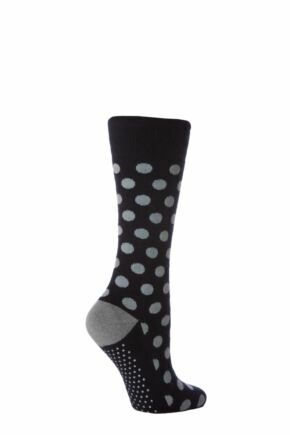 Take a look at what’s currently available below. 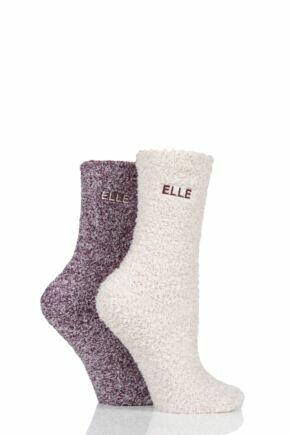 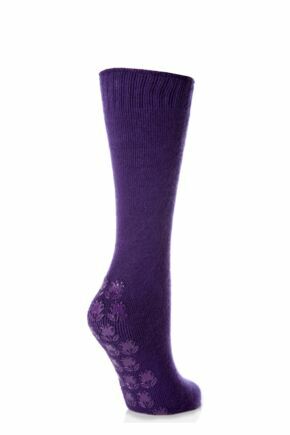 Disclaimer: ELLE UK Ltd. can only supply ELLE socks and legwear in the UK & EIRE. 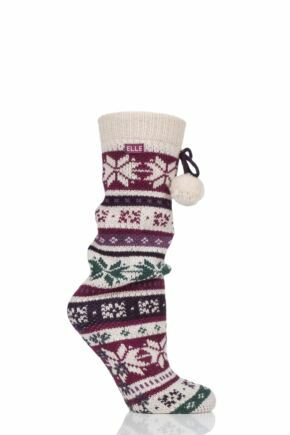 Therefore any ELLE items ordered for delivery outside these countries will not be included - they will be immediately refunded. 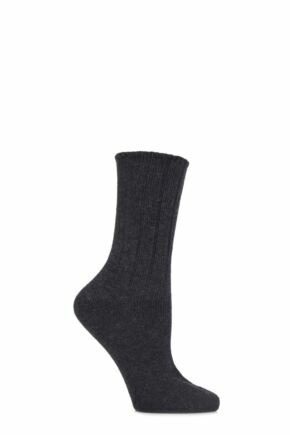 We apologise for this.